Fujifilm Imaging Systems Co. announced Friday it will terminate sales of monochrome photographic film, with the last shipment expected to be in October, due to falling demands in the digital age. The move will put an end to the Fujifilm group’s 82-year history of monochrome film production and means no major Japanese firms will produce black-and-while photo film. Photographers can still buy those produced by foreign firms in shops in Japan. Fujifilm will also stop selling all of its printing paper for monochrome photography by March 2020, the company said on its website. 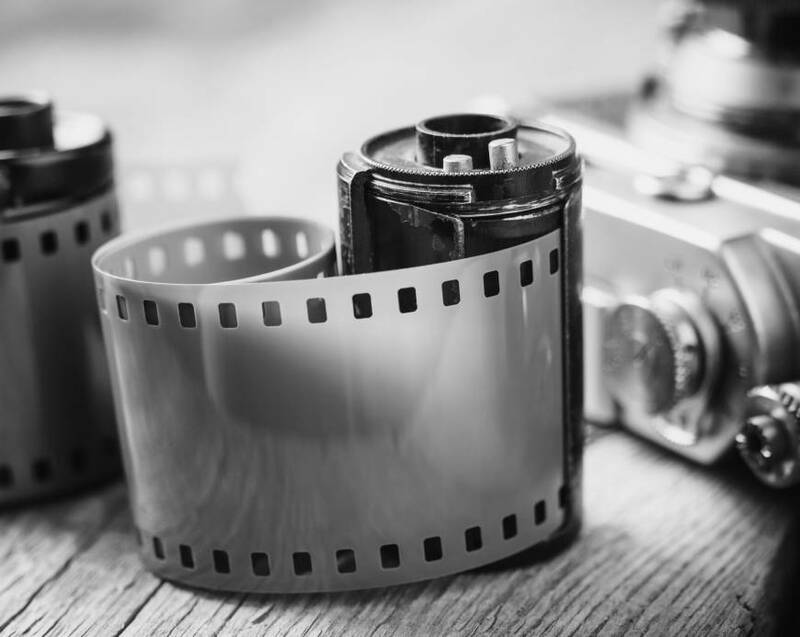 According to Kyodo News, the firm’s sales of black-and-white film has dropped to below 1 percent of its peak in the 1960s. Demand has reportedly declined by 15 to 20 percent annually in recent years. “As demand has continued to fall, it has become difficult to stably supply products. That’s why we will stop selling” monochrome films, Fujifilm said in a statement. 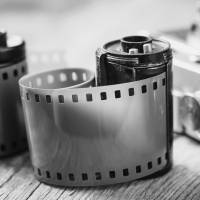 Many photo-lovers took to social media websites to lament the discontinuation, in particular those who developed monochrome film and printed photos at home or school when they were young. “One era will end. This means so much to me as a photographer,” wrote twitter user @Ponsuke_Mazi. “I really enjoyed darkroom work so much that it has become my profession,” he added.